The stone and tile selection stage is the first chance you have to get it right – and also the first opportunity for things to go very wrong, without you even realising it yet. Our experience shows that many of the tile-related problems that occur could actually have been prevented if sufficient care and attention had been given to the selection process. 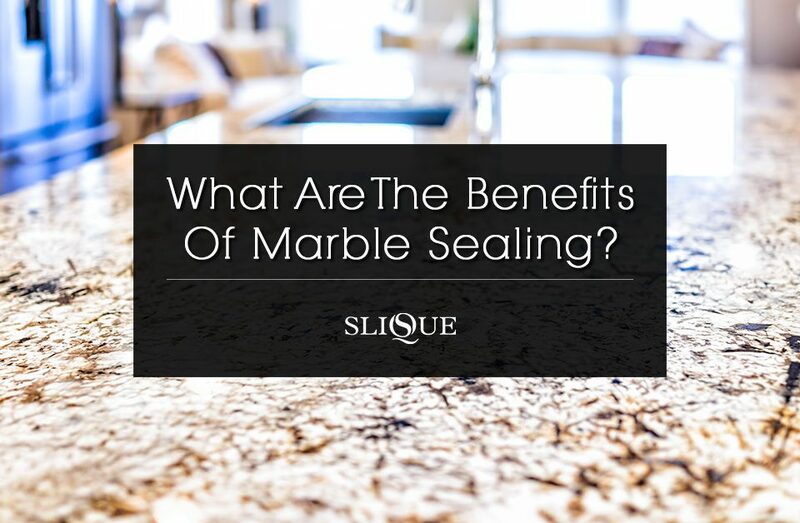 At selection, the person responsible for choosing the stone or tile surface should be doing a great deal of forward-thinking about how the surface will be used and maintained. Of course, aesthetics are important; but so are a number of other points that are often overlooked. These can have a serious impact on the long-term value of the installation. There can be serious financial implications to getting it wrong. 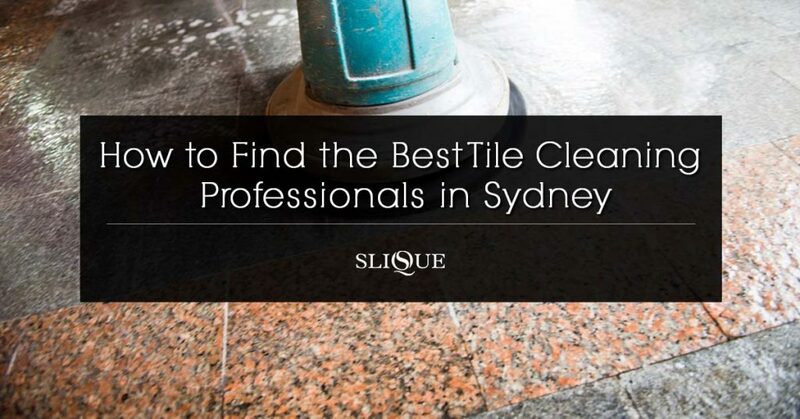 So, what should you look for during stone and tile selection? 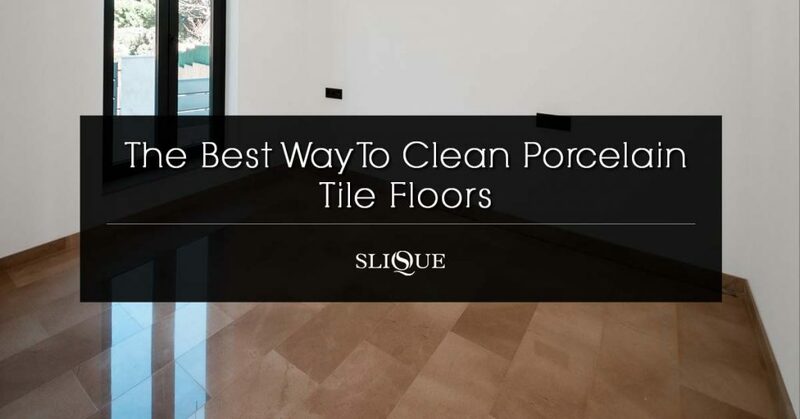 Tiles and particularly stone have a mass of unique characteristics, however two of these are absolutely critical to how the surface will perform, where, and how much maintenance it will require. FINISH – whether it’s textured, smooth, flat, shiny, matt, honed, sand blasted, bush hammered, flamed… the list goes on. For the purposes of tile selection, this can be simplified further into a simple grouping of ‘smooth’ vs ‘textured’. POROSITY – whether it’s absorbent or non-absorbent (whether it will soak up water and spills). These characteristics should be taken into consideration along with the installation environment. Where is the surface is going? A lobby, hotel room, kitchen, bathroom, pool area, patio? Commercial or residential environment? Each environment has different needs, and there should be a clear priority for each area. For example, a hotel room’s main priority might be that it is quickly and easily maintainable by cleaning staff. A commercial lobby might be that it be impressive to guests (generally achieved by a gleaming expanse of polished floor). The characteristics of stone and tiles can be greatly affected by the environment they’ll be installed into. For example, a porous tile installed in a wet area can be expected to be permanently wet, even when sealed with penetrating sealers. Once the installation environment is identified and the main priority clearly defined, this can be considered in the context of the two main characteristics. Smooth finish surfaces are not ideal for wet areas, as they will be slippery. However they are great for areas requiring a high-gloss finish, or high-traffic areas that will need frequent maintenance. Textured finish surfaces are not ideal for very dirty areas such as kitchens, as they are harder to clean. However they are well-suited to the outdoors and other areas where slipperiness is a concern. 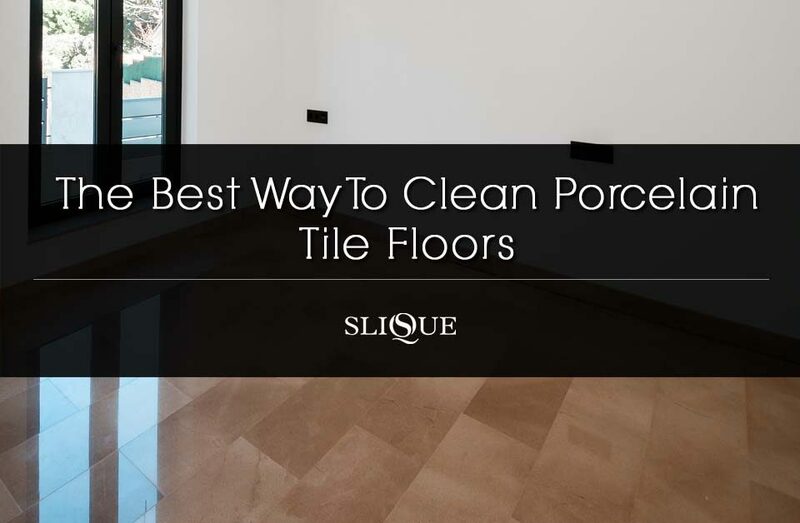 Porous surfaces are not ideal for wet areas, or areas that are exposed to frequent spills (such as kitchens and bathrooms). However they CAN be used if correct protection and maintenance is provided. Non-porous surfaces can be used almost anywhere, but depending upon finish they may require extra attention to maintain. Glue and grout is sometimes an afterthought that’s left to the tiler, however the grout in particular has a visual impact on the surface, and the wrong decision can have a very negative impact on the final installation. Often we forget that grout is the most porous and textured part of the installation, and can make a substantial difference to the overall maintenance requirements of the surface. Grout must be considered as part of the surface. Choose the highest quality glues and grouts with the view that the grout itself is part of the surface, and grout selection is as much part of the design decision as the tiles or stone. It’s much more effective to protect a new surface, than to try and restore damage to an existing surface. If you understand what sort of protection is required (if any) before you install the surface, you will have a full idea of the total cost and there won’t be any nasty surprises later on. Protection systems usually involve either sealing or applying a coating to the surface. Protective systems can allow specifiers to use a tile in a non-quite-ideal environment, by making sure it is protected to deal with that environment. Smooth finish or polished surfaces CAN be used in wet high-risk areas if they are treated to minimise slip. Textured surfaces CAN be used in dirty areas if they are properly sealed, and maintained regularly. Porous surfaces CAN be used in a wet environment if they are properly sealed or coated to protect from water and efflorescence salts. Non-porous surfaces generally won’t require any form of protective treatment, unless the wrong grout has been specified. When considering protective treatments that the surface might need, take into account what it will actually do (and what the limitations are); whether it will affect the look of the surface, colour or finish; and whether it’s permanent or maintainable. Any good supplier of protection treatments will be able to complete a number of samples using loose tiles, so the results of each treatment can be clearly seen and tested before the final specification decision is made. Make sure you subject any samples to actual environmental on-site tests – lay them on the floor, and let the kids at them! Sustainable does not mean maintenance-free. 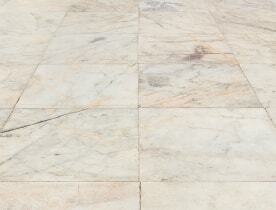 Studies have shown that tiles and stone are highly sustainable long-term flooring options. However a fairly common misconception is that this means that tiles are maintenance-free, and don’t need much ongoing care. This just isn’t true. All stone and tiles require maintenance; like any other part of a home or building, it needs looking after to keep it in good condition. And the longer you want it to last, the better you need to look after it. The two main characteristics have a big impact on what sort of maintenance will be required, and how often. Smooth finish surfaces (particularly those with a high-gloss) will need professional maintenance to restore etches, dull spots and scratches. Textured finish surfaces will require more intensive cleaning, as their non-slip nature in providing grip means they also hold on to dirt and grime. Porous surfaces that are unsealed will need frequent professional deep cleaning to pull contaminants out from the stone. Sealed porous surfaces will need this less often. Non-porous surfaces will generally only require maintenance for grout. They’re the experts on the stone and tiles they’re selling. Once you’ve identified what you need to consider for your surface selection, the supplier should be able to provide written confirmation against each of the performance aspects. Suppliers should also be able to provide some references for customers that have used the same surface in a similar environment. 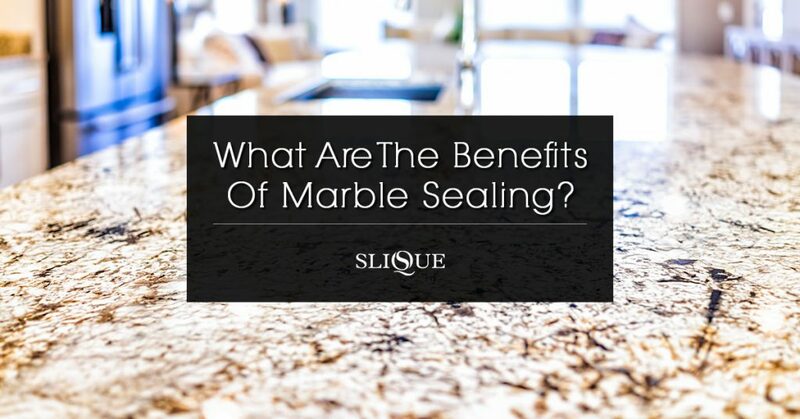 Also ask for any possible limitations that may be found post-installation, as the supplier will be aware of whether the tile is prone to optical hazing, slipperiness, or any other unusual problems. By asking early, you’re covering yourself legally. Industry associations are a useful source of information, as many of the current issues are discussed on industry forums. Always obtain a written quote from suppliers and contractors (whether they are retailers, tilers, or tile protection specialists), and use email or writing to confirm all important points. With any contract, if it is silent on a specific point it is your responsibility, so ask “what other costs might I have to incur subsequent to your work being completed?”. This will confirm whether the work is leaving the surface in a ready-to-use condition, or not. A prime example of this is grout haze: if grout haze removal isn’t specified in your contract with the tiler, then it is your responsibility (and cost) to fix it if it does become visible post-installation. 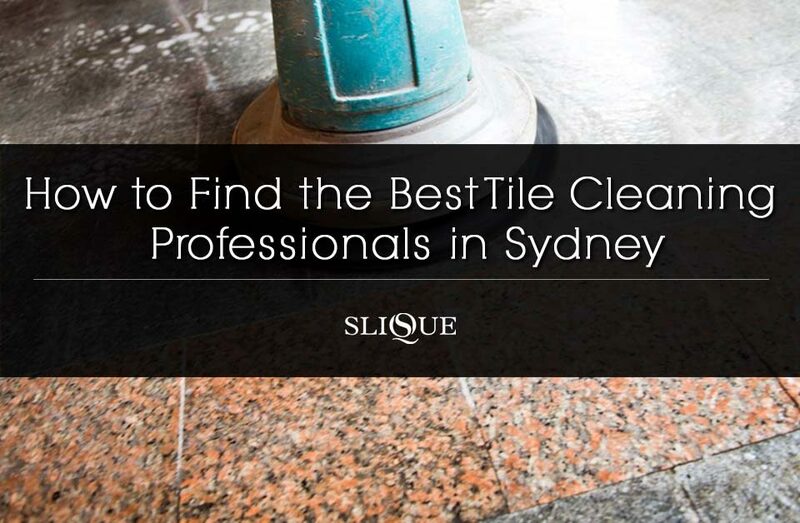 This article is part one of the series “What to look for: stone and tile life cycle” by Garry Phillips, Managing Director of Slique International, tile restoration and stonecare specialists, as published in InClean Magazine.